Welcome to the Drywall Contractors group of SmartGuy.com. Feel free to interact with other professionals from across the world. You can find professionals, find deals on services, find professionals who might barter, or simple post questions, comments, or suggestions. 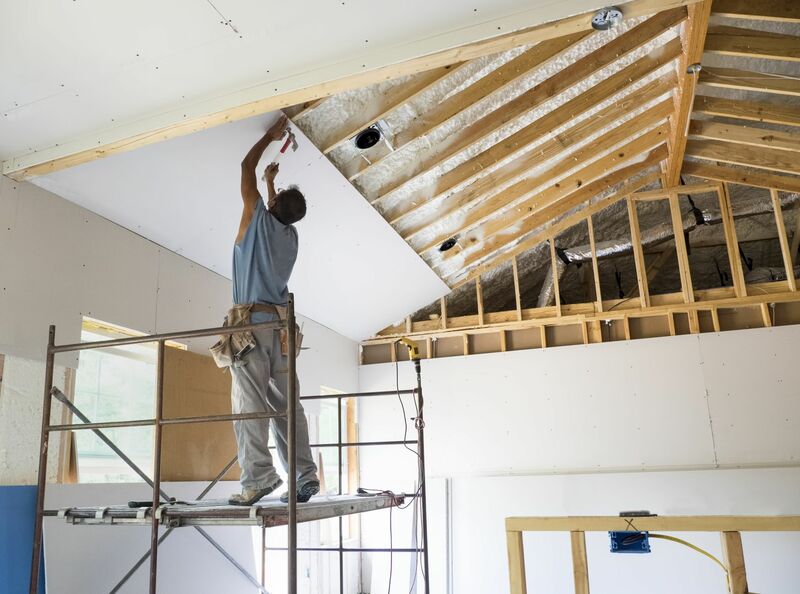 Drywall is a panel made of calcium sulfate dihydrate which is normally between a facer and a backer and used to help make interior walls and ceilings.